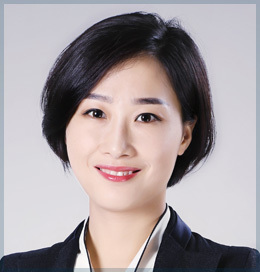 Dr. Junli Shi is an outstanding plastic surgeon, with special expertise in Rhinoplasty, repair and correction of lips and hard palate deformities. She is currently practicing at the First BCC Plastic Surgery Hospital in Beijing. Dr. Shi was a visiting fellow at the Catholic University of Korea in 2013 and 2014. She has conducted research in scar management with special focus on the suture technique to reduce the formation of scars. Dr. She is member of several Chinese medical associations.